Since 1992, wireless devices around the world have used the GSM standard as the basis for digital mobile communications. During the creation of this standard, industry experts recognized the potential for handsets to be used by those engaged in criminal activities. 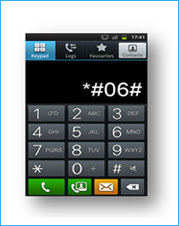 A numbering system was created to provide each handset a unique identifier. This identifier is known as the International Mobile Equipment Identifier (IMEI) and is defined in the European Telecommunication Standards Institute (ETSI) document ETS 300-506. Both the standard and the equipment have evolved greatly over the decades but the IMEI is still a fundamental requirement of all GSM and, now, 3GPP devices. 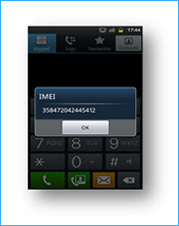 In practice, the IMEI is a 15-digit decimal number required to identify terminal equipment when it is used on a GSM/UMTS mobile phone network. Operators can block device IMEIs from accessing their network if they have grounds to believe the device is stolen, counterfeit or being used for malicious purposes. Security agencies and government authorities can also use the IMEI to verify the legitimacy of handsets being imported into their country. To ensure traceability of each item of equipment connected to the network, the IMEI must be unique and manufacturers must ensure no duplication of IMEI. The unique IMEI is derived from an 8 digit Type Allocation Code (TAC) which is assigned to each device model by the GSMA (a global industry organization that represents the interest of Mobile Network Operators, Manufacturers and other industry participants). This requires the registration of companies onto the IMEI database before the allocation of TAC (part of the IMEI) numbers. 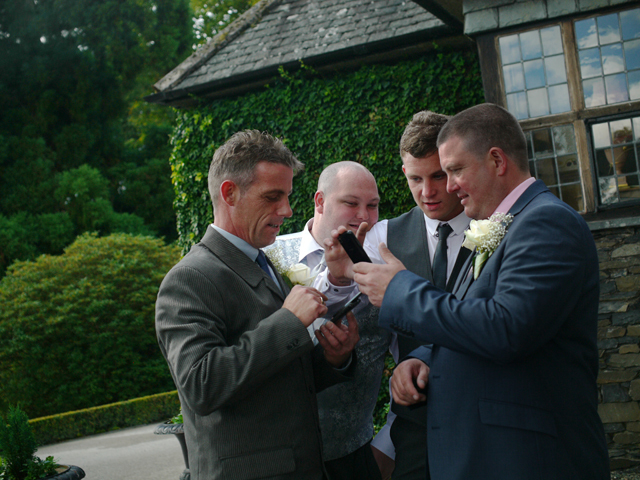 IMEI numbers are a global resource. The allocation of a TAC does not imply ownership of an IMEI either the organization to which the TAC is allocated or by the organisation performing the allocation function. The overriding principles for the allocation and management of IMEI are preservation of the available number range, the prevention of duplication and the maintenance of security. IMEI (International Mobile Equipment Identity) is unique 15 digit identification number of the Mobile Handset. It is like the registration number of your vehicle. IMEI numbers are being allotted by four bodies authorized by GSMA. From IMEI number one can identify the make and model of the handset. No two mobile handsets in the world should have the same IMEI number. 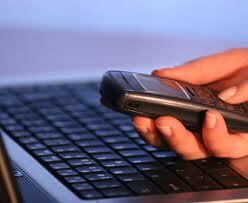 IMEI number is an important tool for the handset tracking. Reporting Body Identifier,eg MSAI Type Identifier defined by MSAI Number range allocated by MSAI but assigned to individual mobile stations by the manufacturer. Defined as a function of all other digits (calculated by the manufacturer).